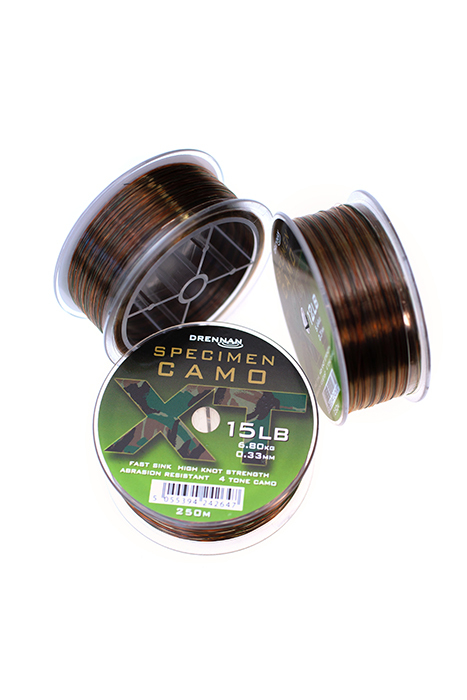 XT Camo has a Four Tone Camo appearance which helps the line become less visible over a vast range of fishing venues whether River or Lake fishing. 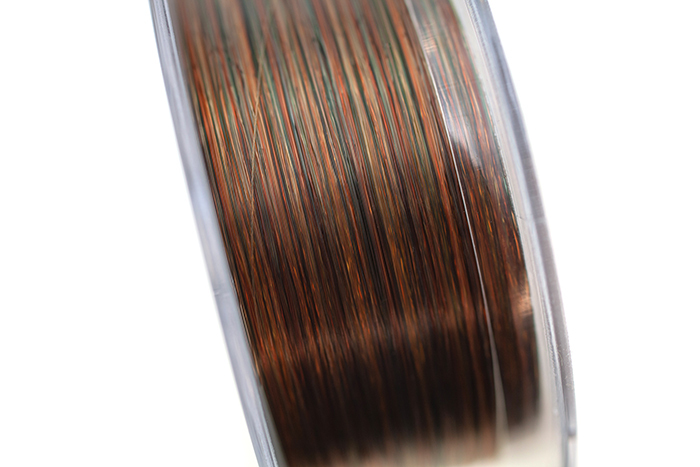 The high knot strength and supple attributes mean that Camo XT is perfect for hooklengths and being shot damaged resistance great for reel lines too. 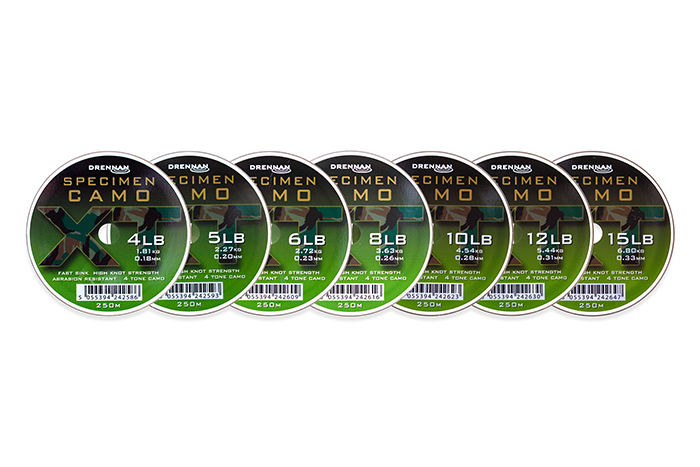 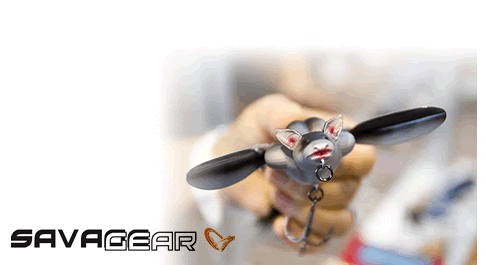 Available in seven sizes from 4lb to 15lb.